Was it your lucky month? 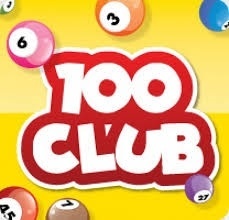 The 100 Club is still taking new members to try and get to the maguc 100 number! We are so close! 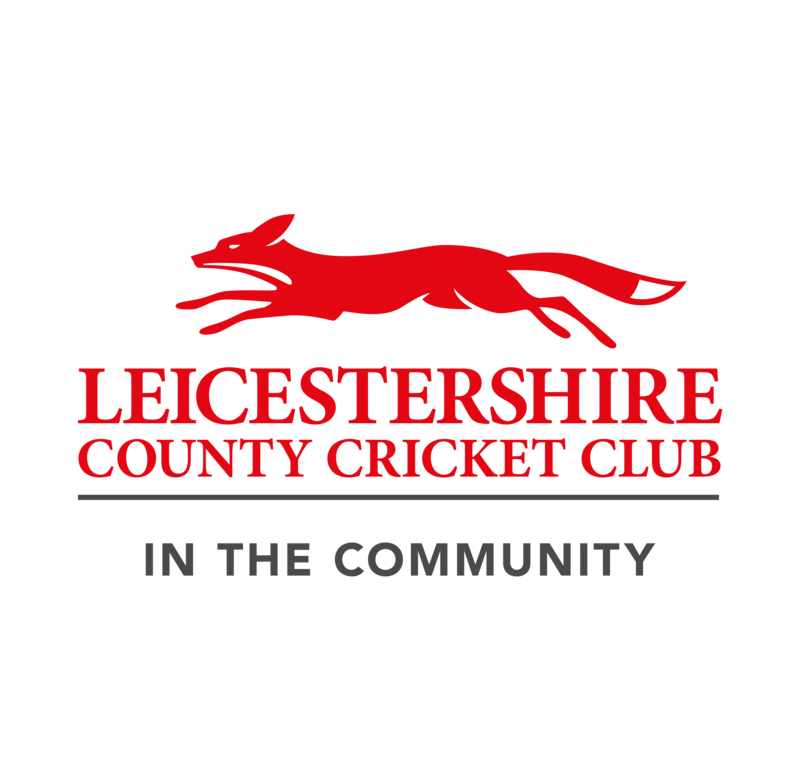 So, if you spare just £22 for the whole year, you can really help the Club raise vital funds to help it continue providing you with some of the best facilties in the County.  Club Kit The Club has a new kit supplier! Countesthorpe provide girls only cricket  The Club has received funding to offer girls only cricket.